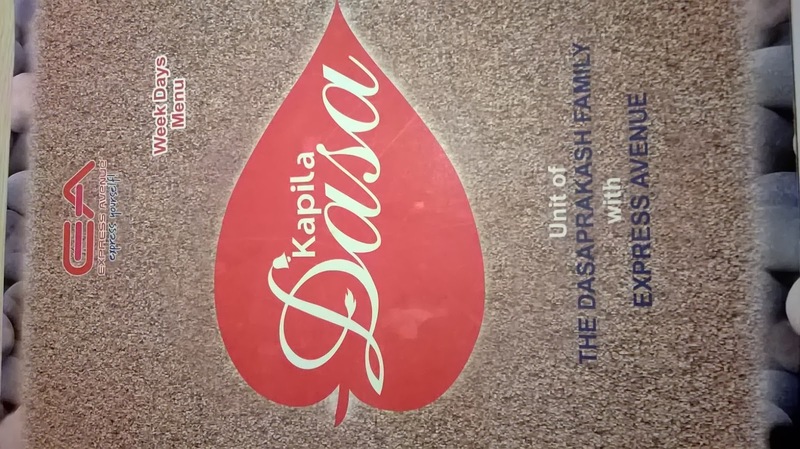 Dasaprakash was a landmark that not too many Chennaites will forget, but strangely for me, the mention of Dasaprakash takes my memories to Mysore because during my childhood, the annual Ooty, Mysore, Bangalore holiday had the Mysore stop at Dasaprakash and I still remember the crisp masala dosa. 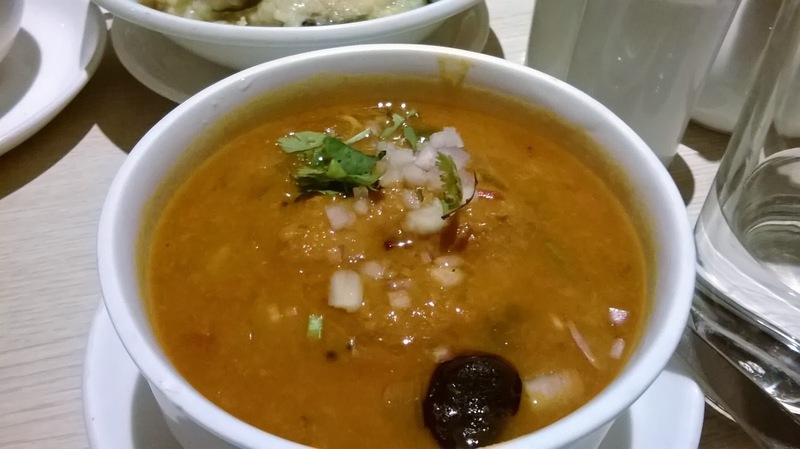 Briefly there was a mini Dasaprakash in Kilpauk which folded off soon and to see the Dasaprakash in a whole new 'fine dine' avatar at EA mall was quite overwhelming. From English speaking staff to an elevated dining area within the restaurant to the expansive window side seating; everything was new about the place. And I had a few grouses as well. But the food, was excellent. 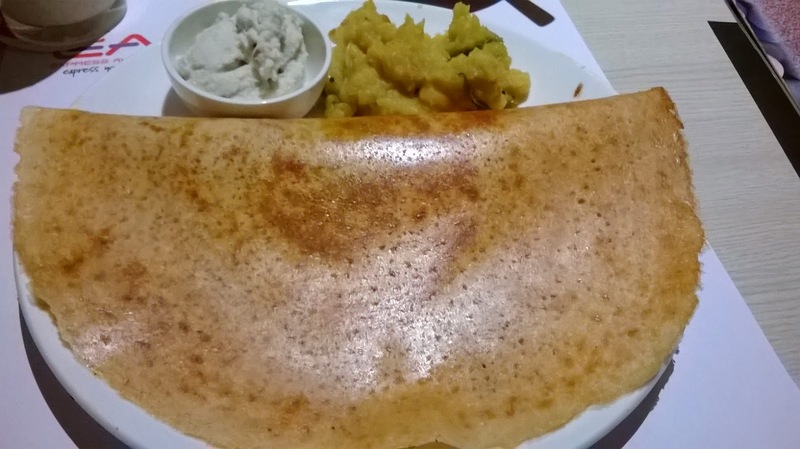 Mysore Masala dosa, pongal and sambar vada was our order and I quite liked them all, but I must add that I am used to a different 'Mysore Masala' and this one was a simple masala with lots of podi inside. Tasted good nevertheless. 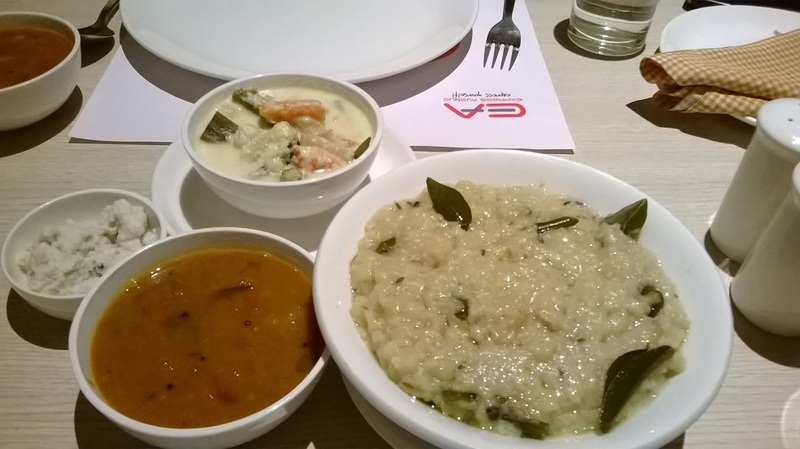 I am not a big fan of pongal, OK, I quite hate it, but I was told that it was good. I then tasted it and it was edible for me and 'edible pongal' coming from me, that must have been quite good. Sambar vada was well.....sambar vada. Ok, now the grouses. I understand a restaurant serving plain dosa and not having masala dosa, but here, you get masala dosa, but no plain dosa. Ditto with sambar vada - no plain vada. The place is quite pricy, but I get that, especially with the beautifully done interiors, an attempt to create a 'fine dine' vegetarian concept, but I don't get why you can't serve plain dosa or plain vada. Beats me. Service was polite and attentive and the restaurant is massive. I don't know what the cover size, but it looked like it could seat about 150 and inside a mall, that is quite large. A meal for two will cost about 1k.